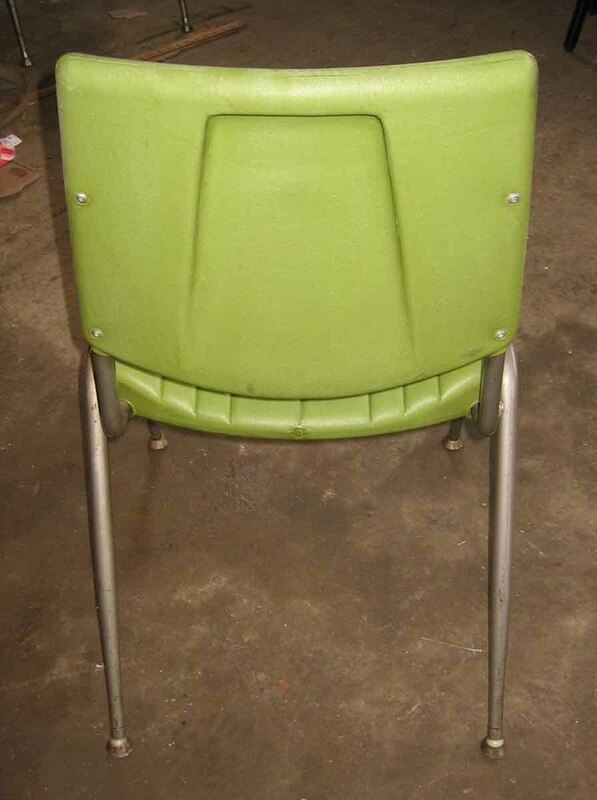 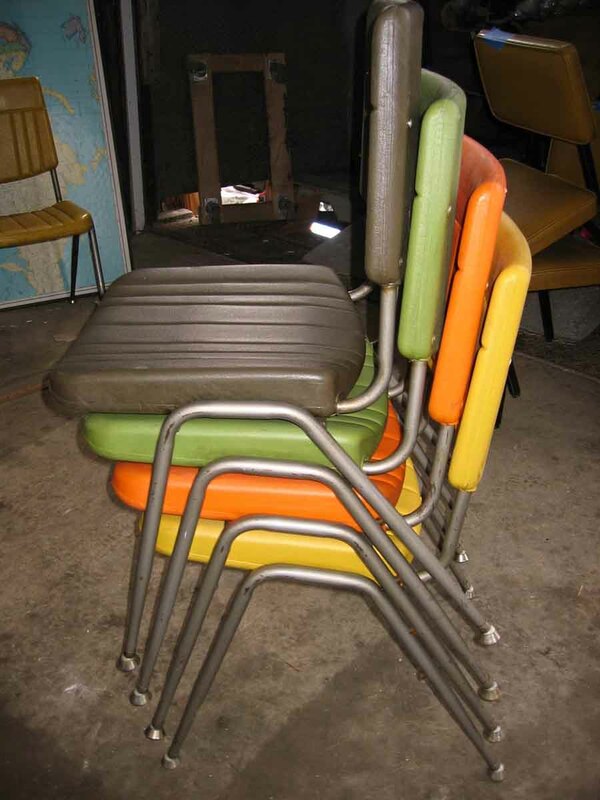 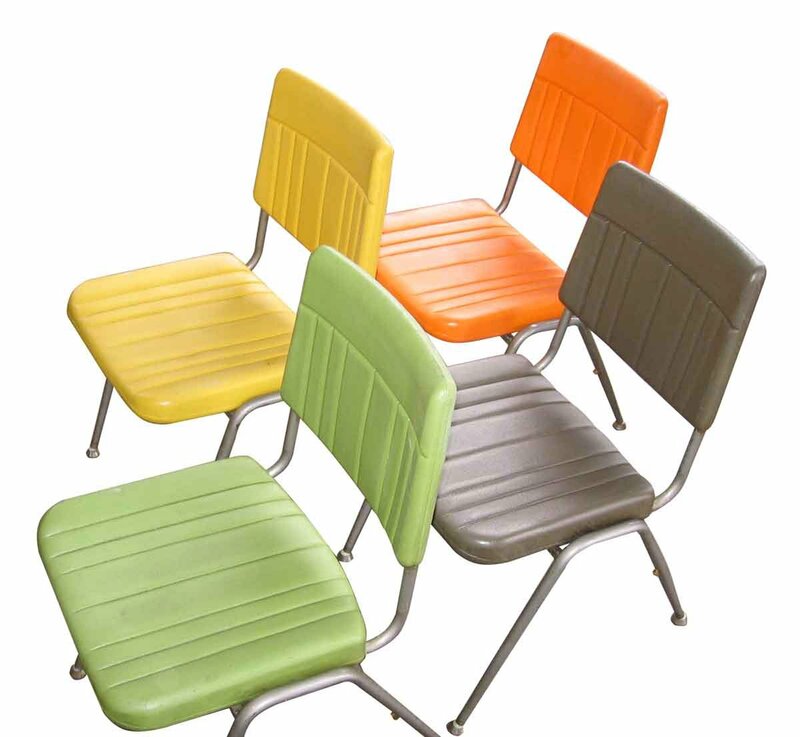 Sturdy and lightweight stackable Mid Century vintage plastic and steel cafeteria chairs in four colors. 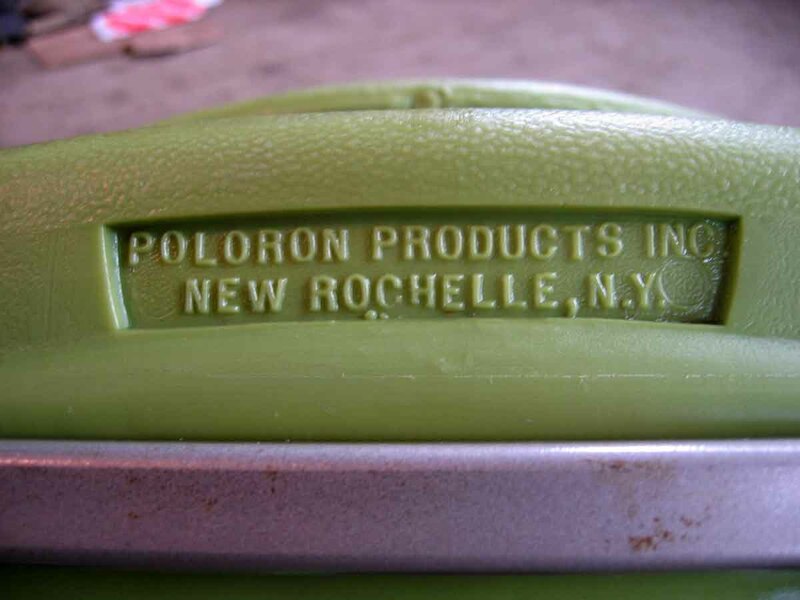 Manufactured by Poloron Products, Inc. of New Rochelle, NY. 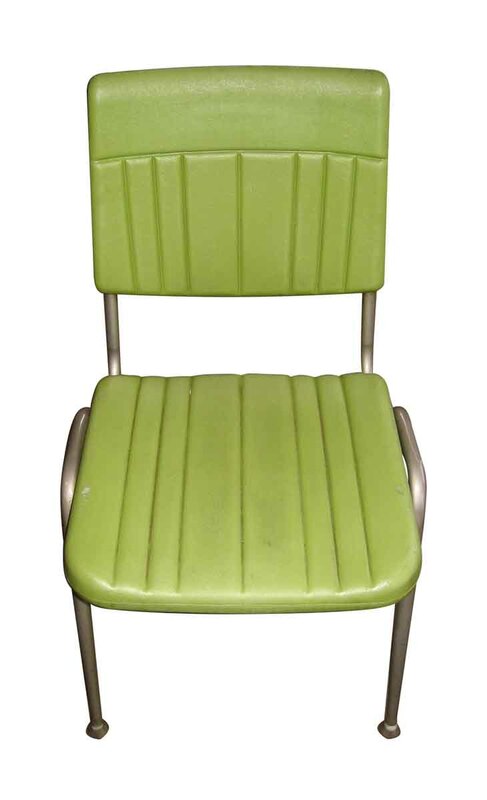 Priced per chair.